Hey guys after this tutorial you all will be able to guess the password of any victim of any account like Gmail, Yahoo, Facebook etc. You can do this by social engineering i.e. in this if you know the victim very well then you can be able to get into his/her account. You can try some information of users as a password which are generally taken as a passoword. Such as mobile number, birthday, name of gf/bf, birthday. So if he use this type of passwords then you can be hacked easily by a simple guess. 1). Dictionary Attack: A dictionary attack is a password guessing attack which uses a dictionary words to identify the user’s password. If someone has set his/her password according to dictionary word like apple, orange etc. then you will be able to hack their password. 2). 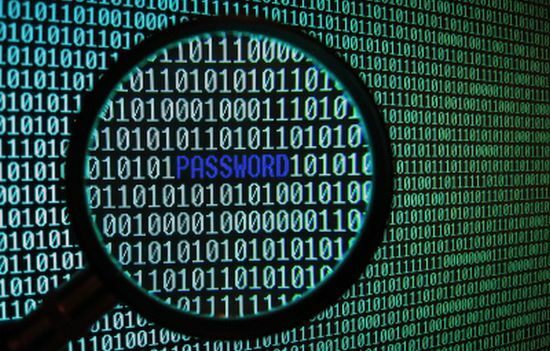 Brute Force Attack: A Brute Force attack is another type of password guessing attack and it consists of trying every possible code, combination, or password until you find the correct one. This type of attack may take long time to complete. A complex password can make the time for identifying the password by brute force long.